There are lots of wallpapers that are available in the market nowadays. Vinyl wallpapers are available in a variety of colors, patterns and textures that blends well in any home interior. Wallpaper has the ability to transform your place from simple and boring to elegant and classic look and because wallpapers are trendiest in terms of interior decoration, there are many types of wallpaper that are created to each and every one so that they are free to choose the best wallpaper into their place. In buying wallpaper, you also need to consider your budget. 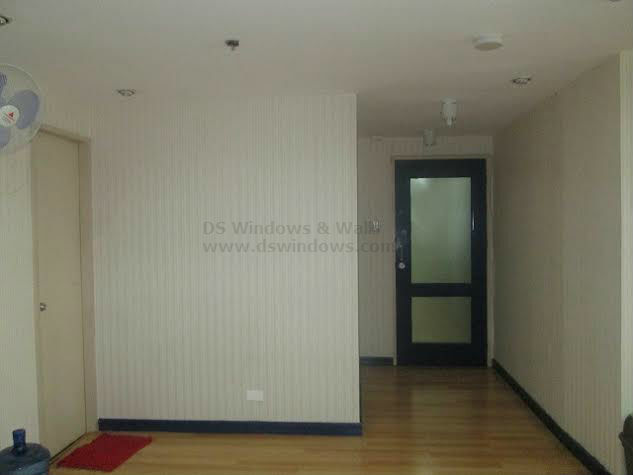 Vinyl wallpaper Philippines prices vary depending on the thickness, material and design of wallpaper. DS Windows & Walls Interior Supply offers different varieties of wallpapers in its very low cost that will surely complement into your place. If you are looking for plain and simple designs for your room especially for offices, vinyl wallpaper with simple and plain design are more inexpensive compared to pattern designs like floral, stripes, etc. Our client from Muntinlupa City opted for stripe designs of vinyl wallpaper coverings to add elegance into their workplace. 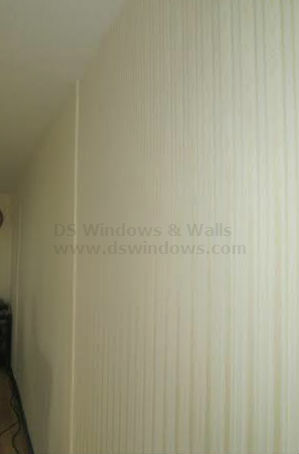 For wallpaper designs online, you may visit http://wallpaperphilippines.dswindows.com. For actual samples, you can visit our shops at 4th level Waltermart, Makati City, 3rd level Robinson Metro East, Pasig City, 2nd level Pacific Mall, Lucena City. 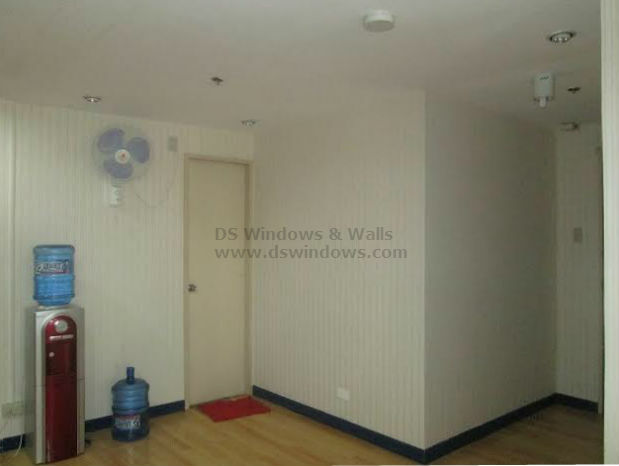 For further inquiries, you can email us at inquiry@dswindows.com or call us at (02) 893-1373 / (02) 403-3262 / 0916-311-3909.